Our goal here at BestCompany.com is to provide you with the honest, reliable information you need to find companies you can trust. Pleasant Grove, UT - January 7, 2019 - Medical Guardian has been named the 2019 Consumer's Choice Award recipient in the medical alerts industry by BestCompany.com, an independent consumer review site. Medical Guardian was selected to receive this recognition from among 83 other medical alert companies based on a comprehensive market index score and the feedback of verified customers through reviews. "We wish to recognize Medical Guardian with the Consumer's Choice Award for 2019. They've earned it,” said BestCompany.com CEO Landon Taylor. “Our hope is that this recognition will highlight a company that is doing business the right way by taking care of its customers and always looking for ways in which it can improve." Medical Guardian distinguished itself from its competitors by offering affordable prices, innovative products, around-the-clock monitoring, and top notch customer service. That, combined with an extremely high customer review score of 4.5 out of 5 based on more than 6,800 real customer reviews, propelled Medical Guardian to an impressive overall score of 9.3 out of 10, the highest in the industry. 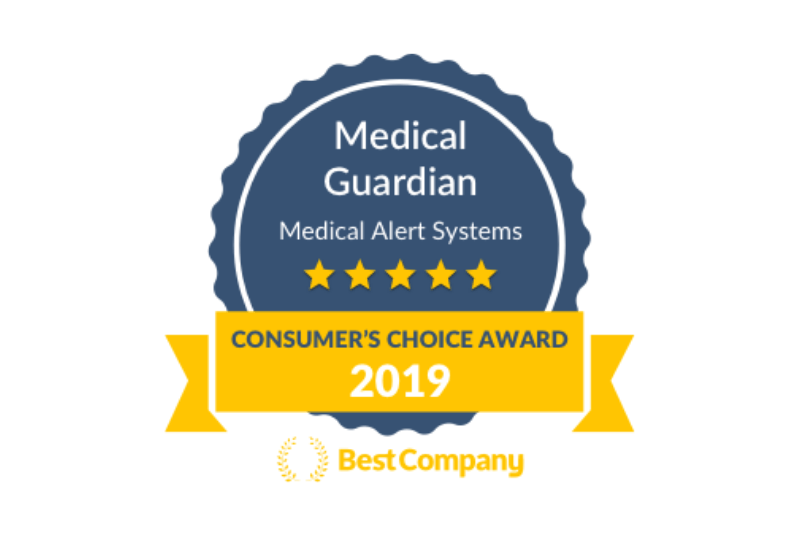 To read consumer reviews for the top-rated medical alert systems provider, view Medical Guardian's profile on bestcompany.com. 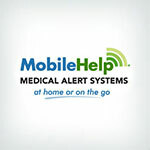 For additional information and comparisons, access the full list of medical alert companies considered for this award, as well as their respective scores and customer reviews. Founded in 2005, Medical Guardian is a leading provider of innovative medical alert systems that empower people to live a life without limits. Medical Guardian is headquartered in Philadelphia and provides support to more than 125,000 people across the country who are ready to take on the next chapter of life while remaining safe living in their own home. Whether it’s an in-home system, mobile device with GPS/Wi-Fi capabilities, or an all-in-one wearable medical alert smartwatch, Medical Guardian has the personal medical alert device to meet an array of needs and lifestyles. Learn more about Medical Guardian by visiting www.medicalguardian.com and following on LinkedIn, Twitter, and Facebook. 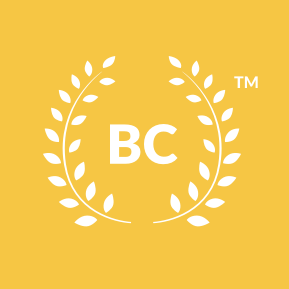 BestCompany.com ranks and reviews companies across hundreds of different industries. Unlike many other review sites, companies listed on BestCompany.com cannot buy their position, nor is a company’s ranking manipulated or inflated by BestCompany.com for financial gain. Instead, a company’s ranking is based on BestCompany.com’s proprietary Best Rank algorithm, which is powered by verified customer reviews and an objective set of ranking criteria. For more information on how BestCompany.com scores and ranks companies, please visit the How We Rank page. Find the right company for you. We are focused on creating the ultimate consumer experience. We believe that when it comes to making decisions about products and services, simple is better. That's why we've taken the time to provide clear and easy-to-read rankings, facts, and breakdowns of each company.